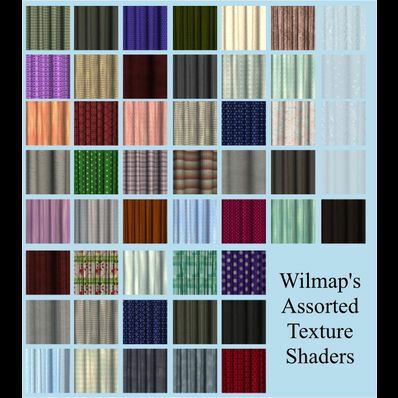 A collection of 50 assorted texture shaders for use in DS3 and DS4. Wow! Can't believe there are 50 textures, TKU! Sorry about the delay but I have only just seen these comments. much better if you contact me direct and let me know. File has now been updated. It Looks lovely, but the zip seams damaged. It comes an error if somebody wants to unzip. Perhaps you can take a look?